The only person Quinn trusts is Deacon, her best friend and the love of her life. Except Deacon’s been keeping secrets of his own, so Quinn must set out alone to find Arthur Pritchard, the doctor who’s been trying to control her life. The journey brings Quinn to Arthur’s daughter, Virginia, who tells Quinn the truth about Pritchard’s motives. The former closer will start to see that she is the first step in fighting an epidemic. In a world before The Program . . ..
1. In the midst of profound evil, Quinlan encounters validations of love. Whom does she love? Who loves her back? Is love a fixed emotion, or can it stop and start? How does love evolve? To what extent is loving someone a choice? Can love be accidental? Why do you love the people you love? 2. At one point Quinlan says to Deacon, “If we don’t laugh, we’ll cry, right?” (p.138) How can an experience elicit laughter or tears? Are they mutually exclusive? What it the function of crying? What is the function of laughing? When are the times you laugh, and when are the times you cry? Describe experiences in your own life in which you’ve felt opposing urges to laugh or cry. 3. Referring to Marie, Quinlan concludes, “[A]s the only adult in our lives, one that we’ve all counted on in the past, I guess she still has power over us.” (p.274) Which adults in a child’s life have power over him/her? Is power automatic? Can, or should, power be earned? 4. What contributed to Arthur Pritchard’s power? Why was he so impossible to stop? Who might have power over him? Analyze the portrayal of Arthur Pritchard in The Epidemic as it compares to how he’s portrayed in the other books in this series. How and why might these portrayals differ? 5. The complex storyline in The Epidemic compels us, as readers, to change minds, shift our perspectives, and constantly second-guess our positions and understandings. Quinlan experiences this push-and-pull between acutely opposite feelings, firsthand. Analyze the below remarks, as they demonstrate the polarity of sentiments. 6. In Suzanne Young’s novels, depression is characterized as a physical disease. It’s referred to with terminology such as infection, contagion, outbreak, victim, trigger, treatment, program, remedy, and epidemic. What effect does this language have on your perceptions of depression? What connotation do they suggest? How might Quinlan’s view of depression and Arthur Pritchard’s view be different? Where might they agree? How do you define depression, with respect to body and mind? How are depression and suicide linked? Can one happen without the other? Consider the following references. 7. Virginia is referred to as the “Patient Zero” of the suicide epidemic. Quinlan suggests, “Virginia is encouraging hopelessness. She’s causing this outbreak to spread.” (p.318) Is hopelessness physical, situational, or both? Is it temporary? Reversible? Do you believe that emotional states are contagious? When are people most susceptible to “catching” the emotions of others? Can the contagiousness of emotions ever have a positive impact? 8. At one point, Quinlan insists, “If I’m going to survive this, I need to forget him for now.” How do memories affect the way we live? How necessary are memories for survival? How much of what we do in life is influenced by memories? 9. Quinlan learns that the stated purpose of handlers is to “help facilitate the role of the counselors, and in some cases forge bonds with patients to help break the cycle of self-harm. They monitor the public, looking for signs of erratic behavior, trying to predict where the next outbreak will happen.” (p.196) How do handlers relate to closers? Has your view of handlers changed, since learning about their origin? 10. Discuss the ethical implications of employing teens as handlers and closers. 11. In this thought-provoking series, Suzanne Young invites readers to examine their notions of good versus evil. Who is good, and who is evil? Can people be both? How can good reconcile evil, and vice versa? 12. Rank the characters in The Epidemic according to their truthfulness. When and why do characters lie? Is it ever justifiable to lie? Reflect on times in your life in which you’ve lied or been lied to. 13. 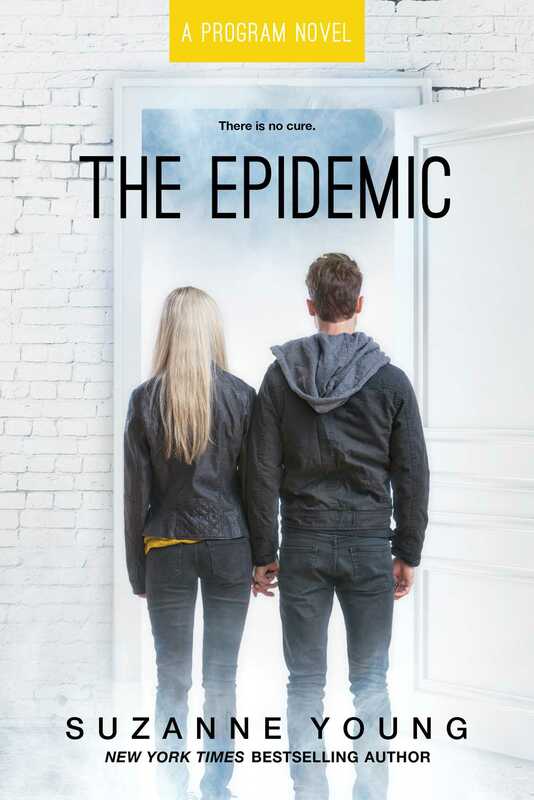 How accurately are teens, and their real-life thoughts and struggles, portrayed in The Epidemic? How do we, as readers, suspend our disbelief? And to what extent is it necessary that we do so? 14. How does Quinlan define home? How might Deacon define it? What is home to you? 15. Quinlan’s main critique of the grief department is that “rationality seems to be out the window in the face of fear.” (p.197) What does she mean by this? How does fear affect reason? When in history—or in your own experiences—have you observed the phenomenon Quinlan suggests? 16. Analyze Suzanne Young’s writing style. How does she structure each chapter? What techniques does she use to draw readers in? 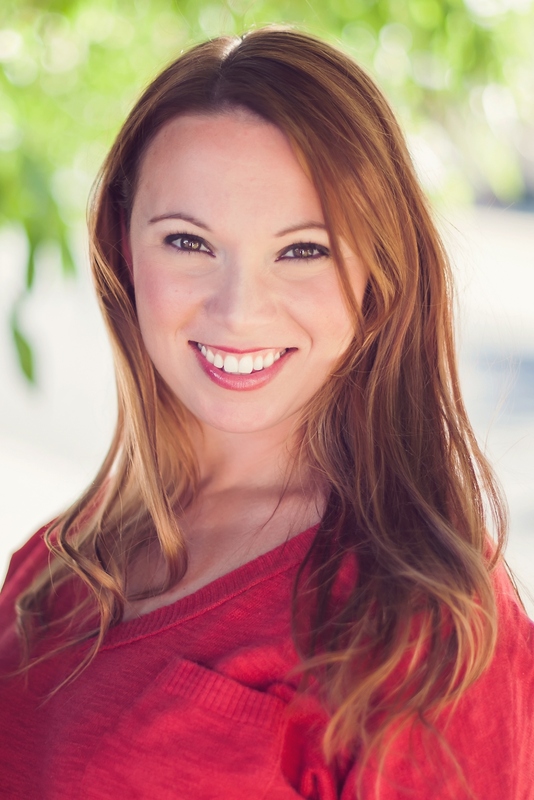 How does she embody the voice of different narrators? Why do you think she chose to write The Epidemic from the first-person perspective of a former closer? In this book, Quinlan poignantly struggles to define herself, after discovering years of being misled. Indeed, identity is a prevalent theme that touches every character in some way. Consider the following remarks, as they relate to identity. —What’s in a name? How much of identity is tied to your name? —What is the effect of a name on one’s identity? —How might a name change affect a person’s identity (such as inheriting a nickname or taking the last name of a spouse)? —In your experience, do certain names have particular connotations? —How do authors choose names for their characters? What does/should go into these decisions? —To what extent do the names of characters in The Epidemic match their personalities? —What traits are learned and/or flexible? —What traits are ingrained in a person? —Can a person choose his/her traits? —When you are “being yourself,” what or whom are you being? —Why did Reed know Quinlan so well? —What does it mean to truly know a person? How is that accomplished? Is it an active behavior, or does it just happen? —What does it mean to truly know yourself? —To what extent are parents responsible for their children’s identities? —At what point are children accountable for what they do and who they become? —How much of one’s identity stems from his/her family? —How do feelings contribute to identity? —What does it mean to be depressed, as compared to “feeling” depressed? —To what extent are we “entitled” to our feelings? —To what extent can feelings be controlled, either by ourselves or by others? —What makes a feeling justifiable? What makes a feeling real? 1. Create a comprehensive time line of the events covering the very beginning of the suicide “outbreak,” and spanning the phases of The Program and The Treatment. 2. Film a public service announcement aimed at teens to promote suicide prevention. What are the symptoms of depression? What can teens do if they or someone close to them shows signs of depression or suicidal thoughts? 3. Write a job description for closer and/or handler, as written by the grief department to attract teen applicants. 4. Create a social media account for Quinlan, Deacon, Sloane, James, or Realm. What kinds of messages would they post? 5. Make a sound track to follow The Epidemic. Divide the book into scenes, and then assign a song to represent each scene. Consider not only what’s happening in each scene, but also the mood that pervades it. Each song on the sound track should reflect the mood of the scene it represents. 6. Come up with a proposal for the next book in this series. Decide if it should precede The Epidemic, follow The Treatment, or fall somewhere in between. Guide written in 2016 by Catharine Sotzing Prodromou, Reading Specialist at the Alta Vista School, San Francisco, CA. Page numbers throughout this guide correlate to the hardcover edition (ISBN: 9781481444705) of this book.